We offer the most comprehensive range of tree protection devices available in the New Zealand market today. 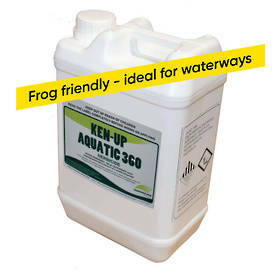 Browse our weed control category for our range of both natural and synthetic weed matting options. 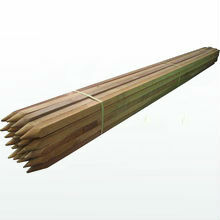 We are one of the largest suppliers of plant and tree stakes in New Zealand. 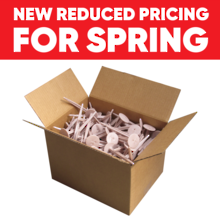 We offer a comprehensive and competitively priced range of wooden, bamboo, plastic and steel stakes for every landscape and horticulture project. Check out our selection of proven and reliable site control and safety products. Since our very beginnings, we’ve always had a drive to limit our impact on the environment wherever possible by making sustainable choices. This is something which we believe our customers also value very strongly, which is why we continue to seek new ways to further improve our efforts. 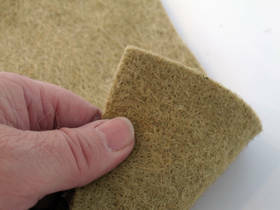 Are you interested in learning more about our erosion control products? 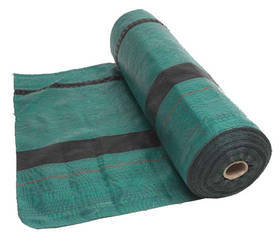 Perhaps our biodegradable coconut mats interest you but you’d like additional information. Whatever your question or query, feel free to get in touch with us by calling 0800 600 789 and we’ll happily discuss any of our garden and landscaping supplies.